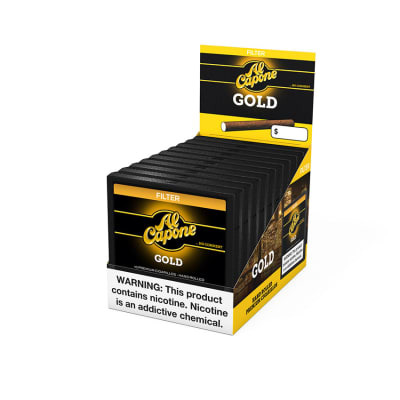 The Al Capone Filter Gold 10/10 is basically the same little cigarillo as the regular Gold, except for the addition of the filter. 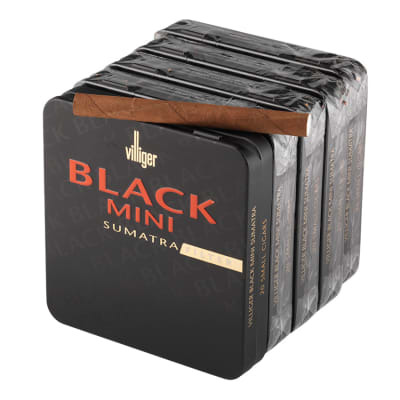 If you're in the mood for some nice tobacco flavor but short on time, these cigars will satisfy your crave. 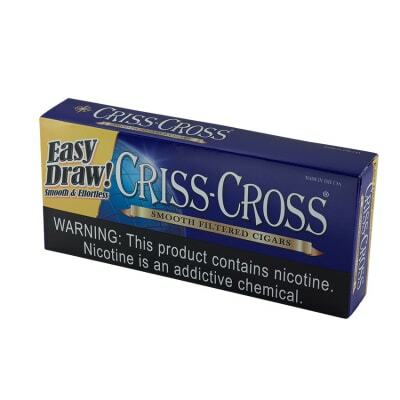 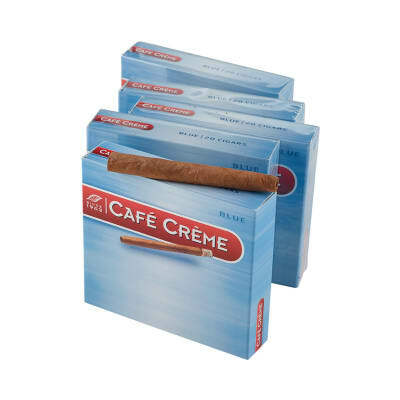 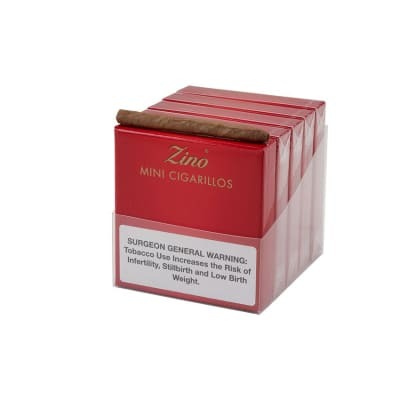 These come in packs of ten cigars and in cartons of ten.